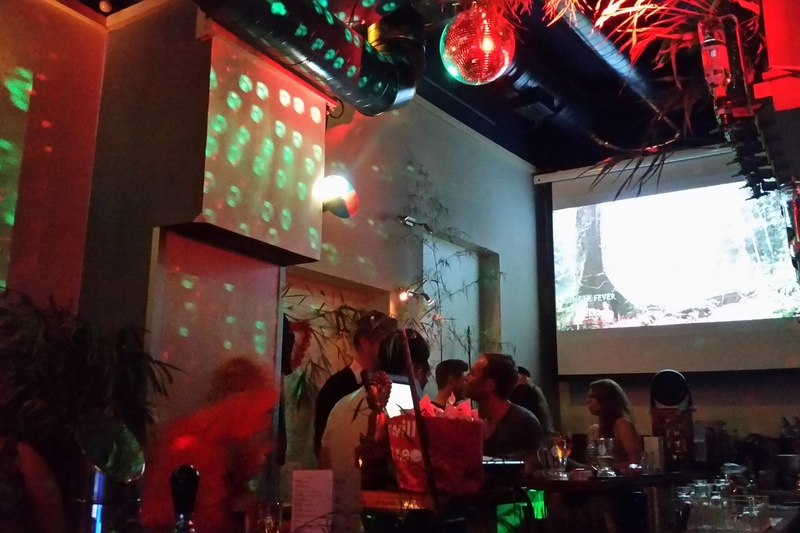 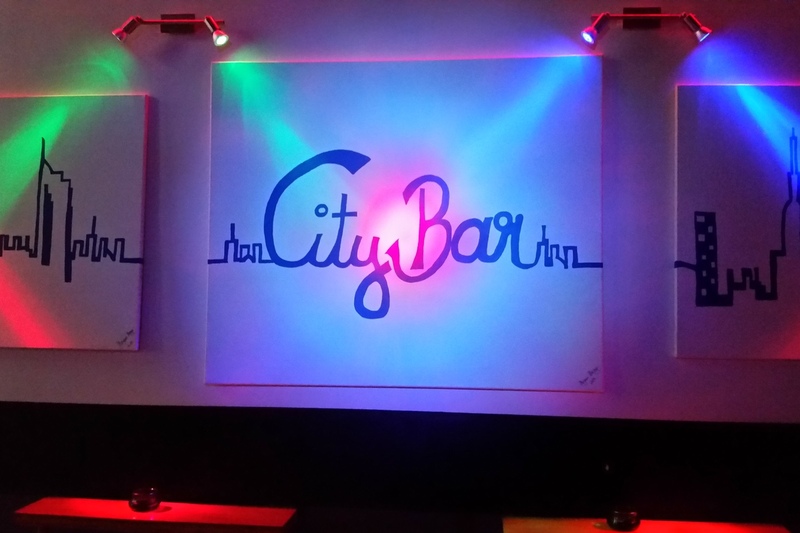 The new stylish and modern gay bar in the heart of Vienna, offers its guests a pleasant atmosphere, delicious cocktails, good music and select specials. 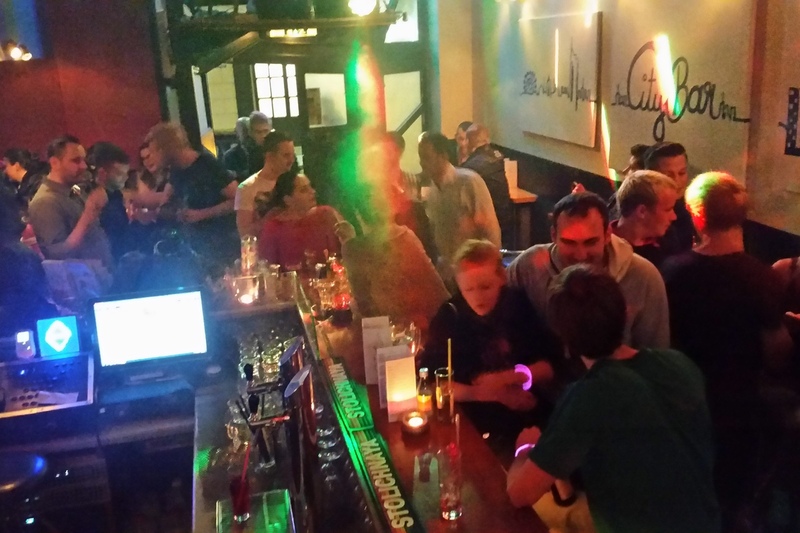 A place where all can come together and enjoy their evening. 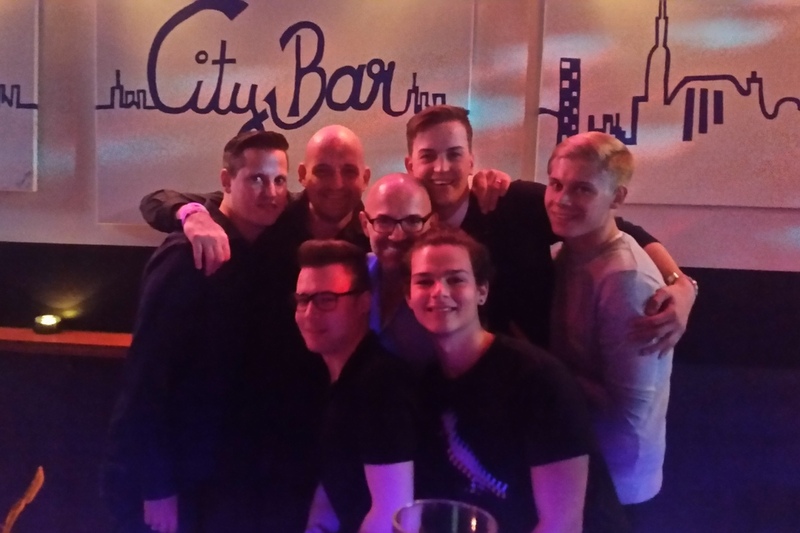 Gay bar...yes!...but we are also 100% straight friendly! 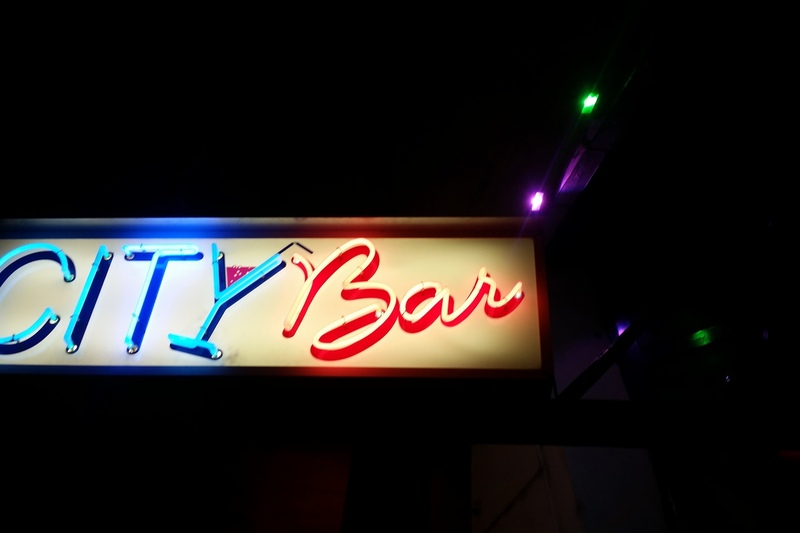 :) Open: Thursday 8 p.m.- 2 a.m. Fr/Sa/before public holidays 8 p.m.- 4 a.m.